Our Barm Brack is synonymous with Clonmel. It is delicious toasted or not, but never be mean with the butter! Trick or Treat for Halloween and be the lucky one to find the Halloween ring. 1150 grams. We deliver to Ireland and the Uk via DPD and An Post. 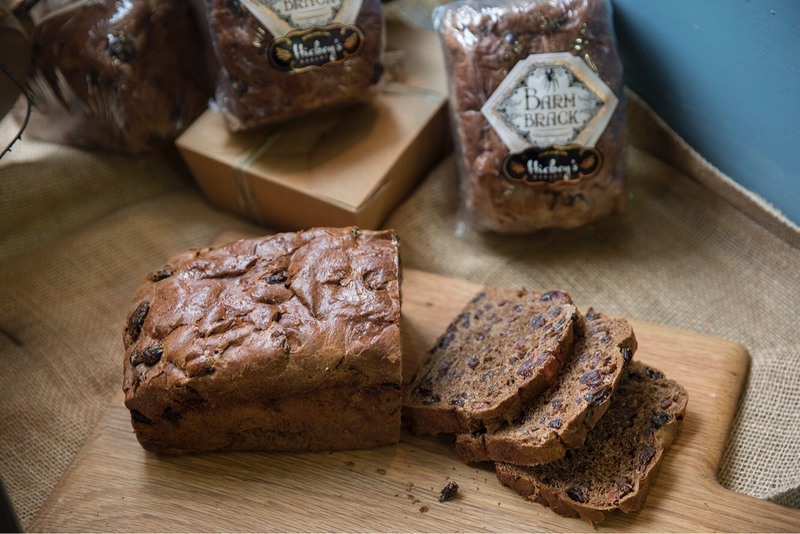 Our legendary Barm Brack is made with skilled hands using the finest quality sultanas and cherries and baked in our original bakery in Clonmel or as it is sometimes known as, the Saint Peter’s of Barm Brack. 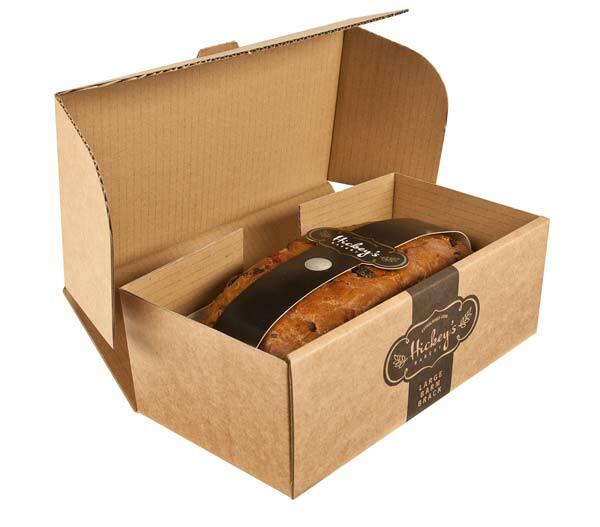 All our Barm Bracks are carefully packed in rigid boxes.